Malaysia is a culturally diverse nation spread over the Malay Peninsula and North Borneo, with a rich and fascinating history. The earliest populations date back 40,000 years, and evidence of trade with China and India can be seen as early as the first century BCE. The Bujang Valley, in the State of Perak in northern Malaysia, is an important archaeological site of Hindu-Buddhist temples and tombs dating back 2,500 years. Malay kingdoms arose as early as the first and second century CE, and much of the Peninsula was under the Buddhist Srivijaya empire between the 7th and 13th centuries. 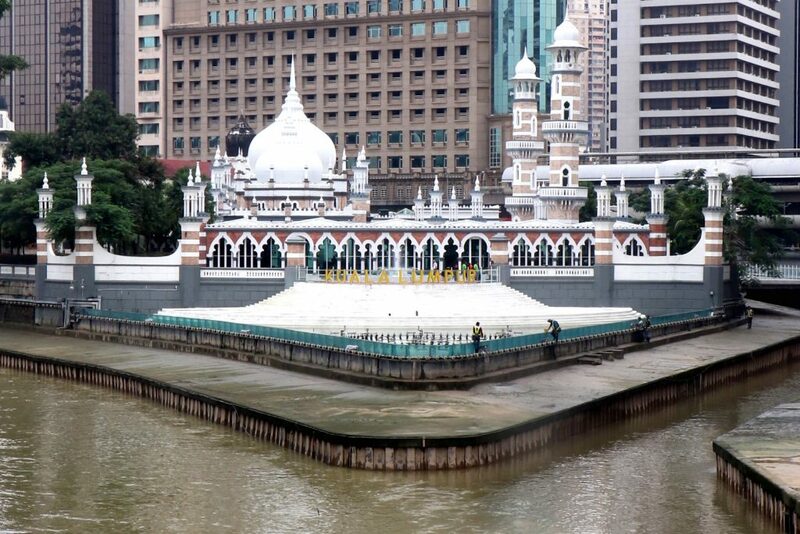 Islam arrived in the Peninsula during the 13th century, brought by Arab and Indian traders, which was followed by the establishment of Malacca which was visited by Admiral Zheng He of the Ming Dynasty. 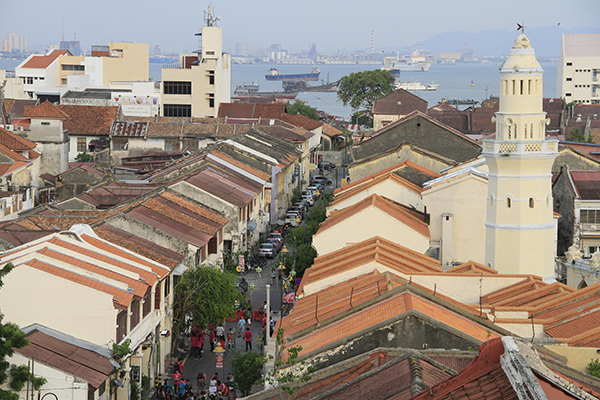 Malacca became the centre for Malay culture and an important trading port, but in the early 16th century Malacca was seized by the Portuguese and became their first colony in East Asia. The Portuguese colonisers were replaced by the Dutch East India Company in the mid-17th Century, who in turn were supplanted by the British East India Company in the 1800s, with the British and Dutch dividing their respective interests in the Malay Archipelago. 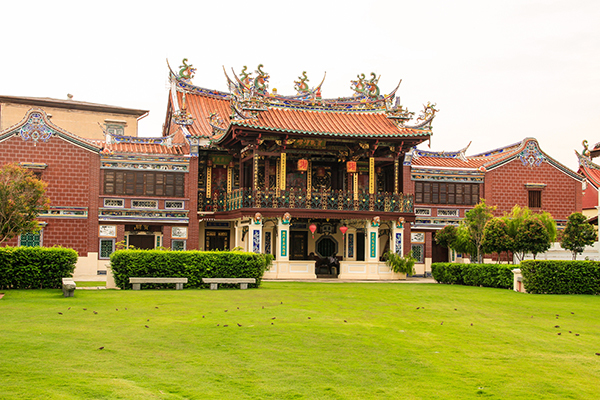 During Britain’s early colonial period in Malaya, workers were brought in from China and India to work the tin mines and plantations, and it was at this time that the shape of Malaysian towns began to take shape, with their streets of terraced shophouses, featuring the arcaded frontage or five-foot-way, a padang (large field and parade ground) sited in front of municipal buildings and often a division of the town into administrative and commercial districts. 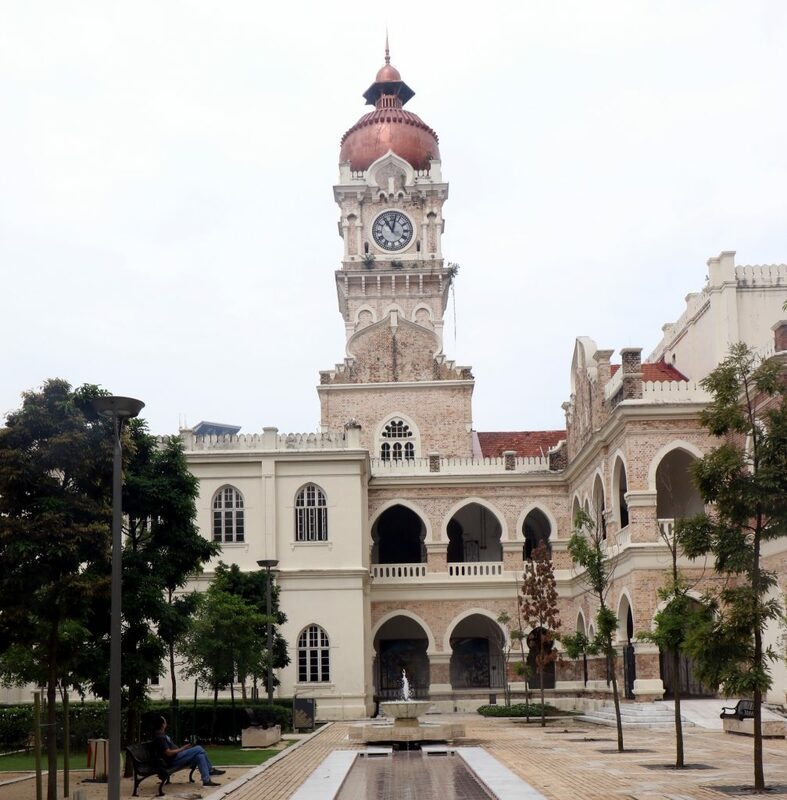 Municipal buildings were first built in styles reminiscent of those in British India, but later were inspired by Islamic architecture. Merdeka (independence) was proclaimed in 1957 by the Federated States of Malaya, and a few years later they were joined by Sarawak, Sabah and (for two years) Singapore to create Malaysia. Malaysia today is a vibrant, peaceful, multi-cultural country that celebrates its diversity. Eid al-Fitr, Christmas, Chinese New Year and Deepavali are all national holidays, and usually an opportunity for friends to celebrate each other’s faith and culture through the custom of open-house. 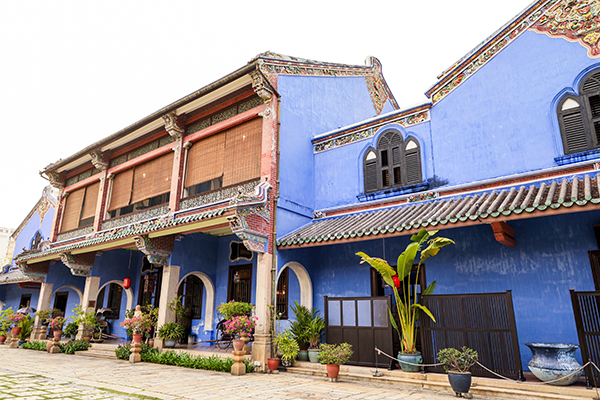 Malaysia’s rich history has left it with an eclectic mix of architectural styles, that combine to make visually appealing streetscapes, that are worthy of protection and conservation. INTBAU Malaysia is committed to raising awareness and educating about traditional building and architecture and promoting the application of this knowledge to contemporary buildings and city planning to improve Malaysia’s built environment and functionality of our streets. INTBAU Malaysia recognises that many of the challenges facing us with regards to sustainability and climate change can be addressed through creative adaptation of traditional building methods and materials to fit contemporary needs.